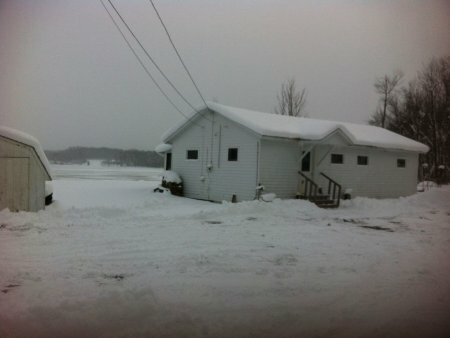 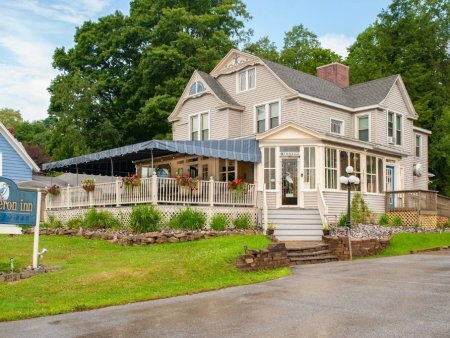 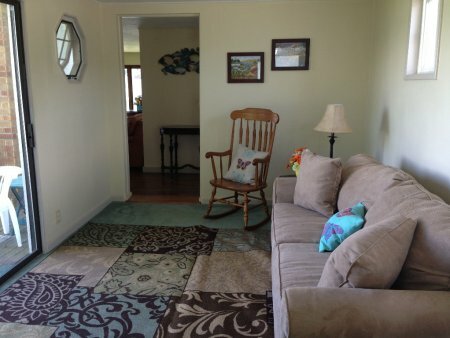 2 Br/1 Ba Lakefront Cottage Conveniently Located To Area Attractions. 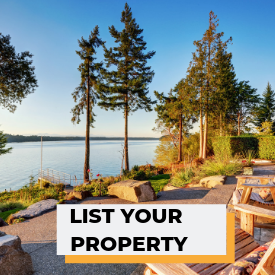 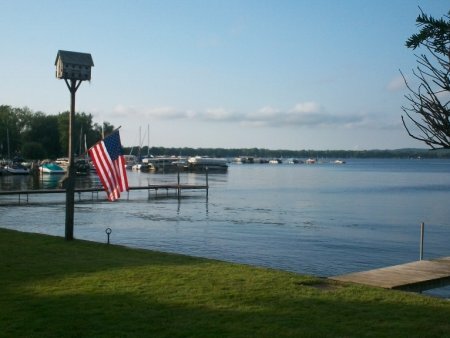 Amenities include, fire-pit, Outdoor Seating, Charcoal Grill & Shared Dock w/ Boat Slips. 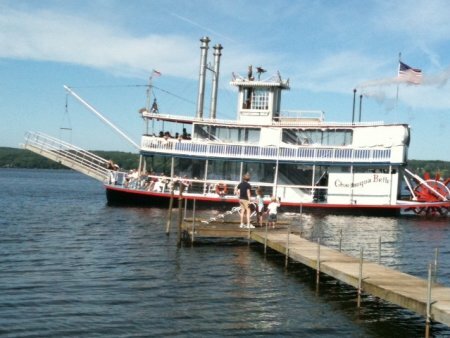 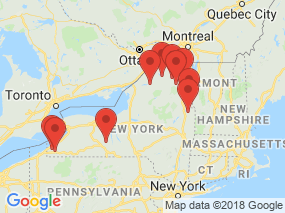 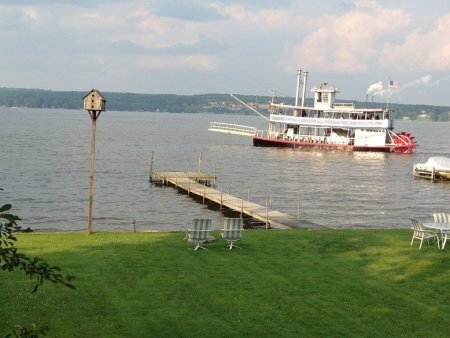 Chautauqua Lake house. 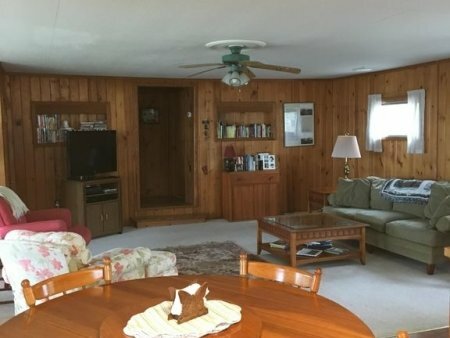 1,600 sq ft, 4 Bed/2 Bath vacation rental. 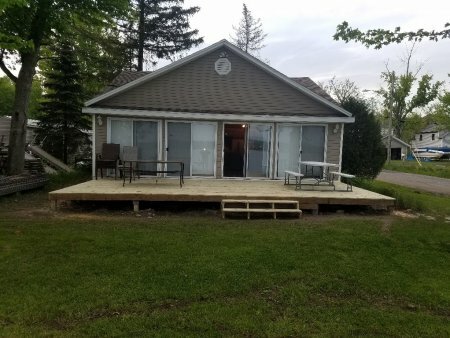 Parking for 4 along with a dock for your use. 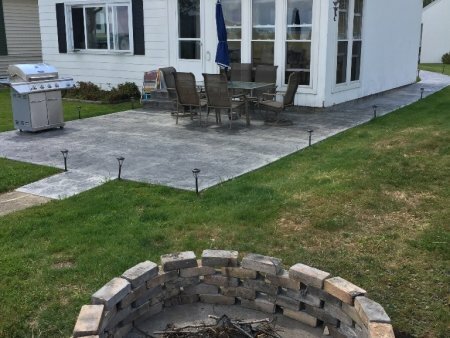 Large deck overlooks fire pit and the Lake. 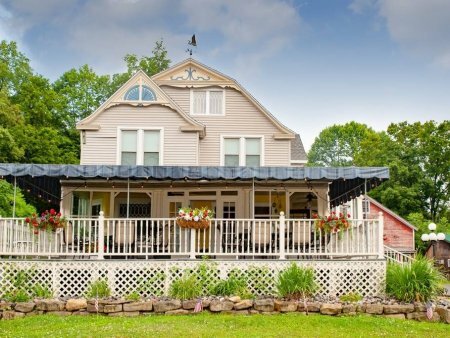 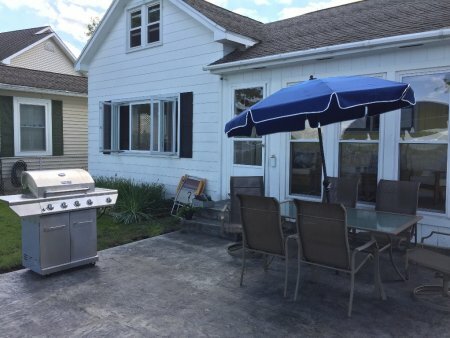 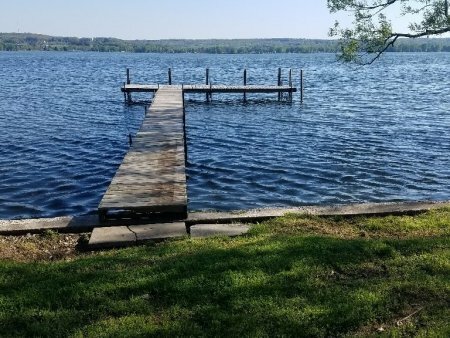 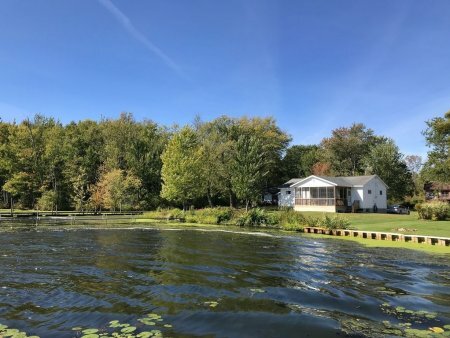 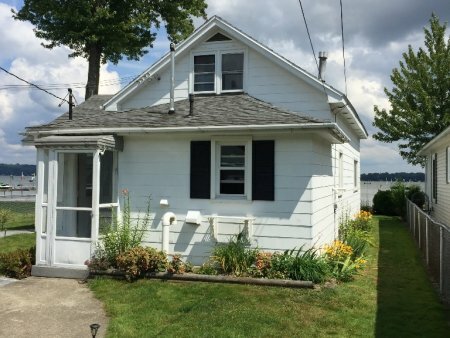 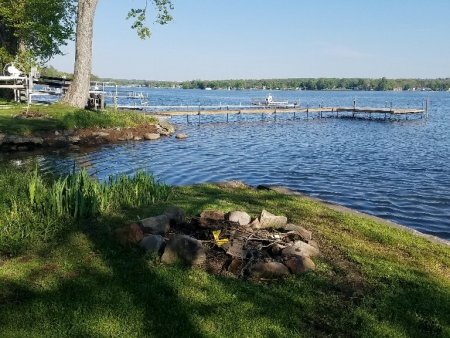 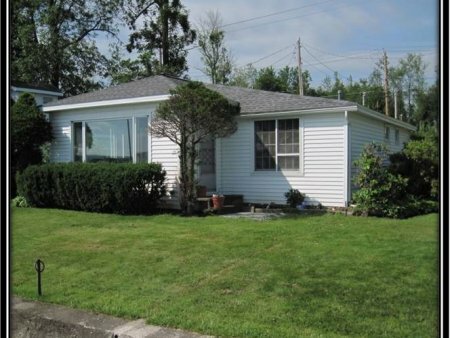 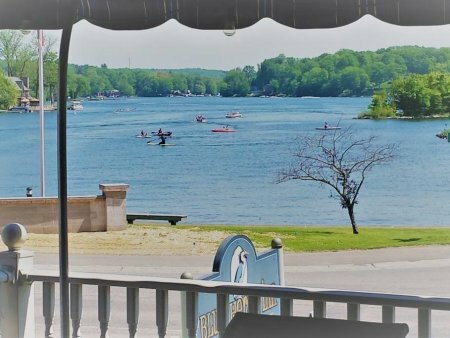 2br/1 Ba Lakefront Cottage with panoramic views of Chautauqua Lake and Marina. 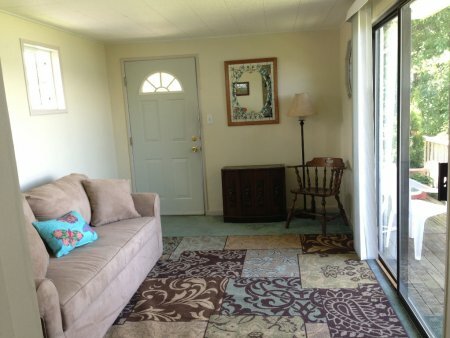 Walking dist to area attractions and approximately 3 mins from Chautauqua Inst.